Please provide at least 2 hours for your refill/transfer to be processed before picking up your prescription. We’ve updated our online refill process. 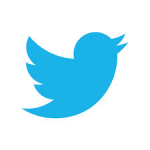 Please follow this link: pharmachoice.com to get to the Pharmachoice website. 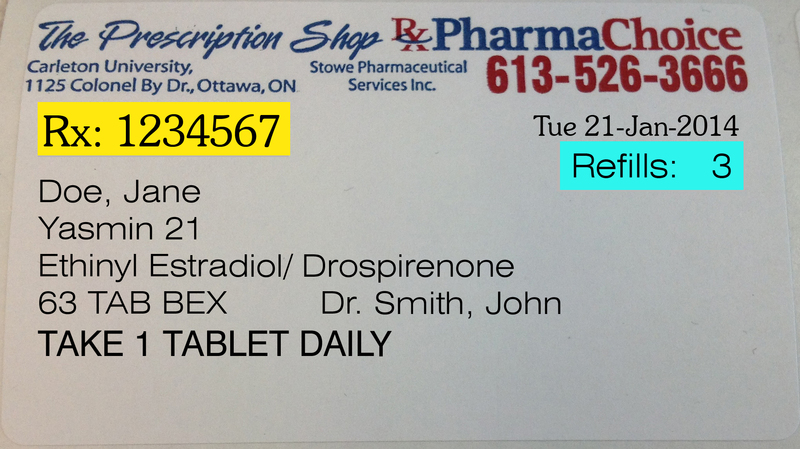 Google Play OR iTunes App Store to refill prescriptions from your phone. 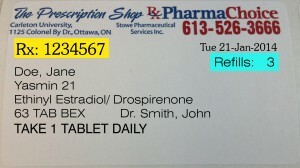 The yellow highlighted section is your prescription number; the blue highlighted section is the number of refills you have (if 0, you need a new prescription.